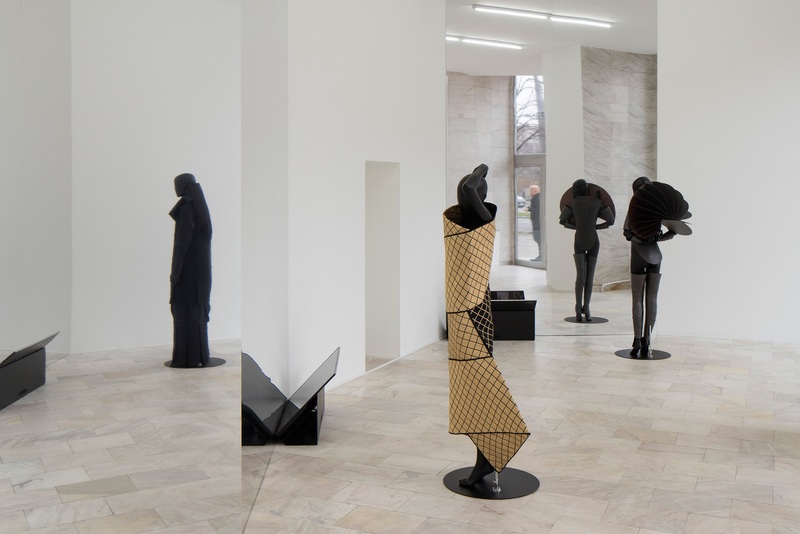 Experience the beauty of “Architectural Fashion,” a multidisciplinary exhibition that has resonated with viewers since its well-attended opening on March 10. 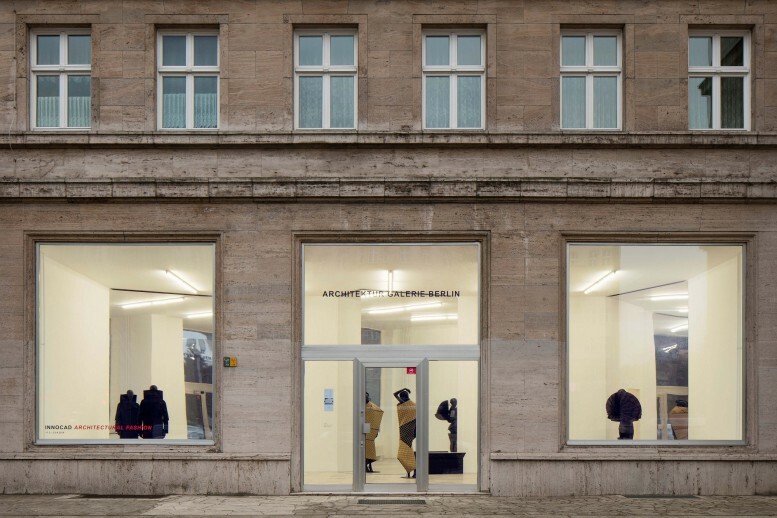 In collaboration with fashion designer Sabrina Stadlober, electronic music producer Severin Su, and INNOCAD’s design label 13&9, the exhibition unites architecture, interior design, product design, music and fashion. INNOCAD transforms the physicality of architecture into the gallery’s existing space, creatively reinterpreting their signature projects — Golden Nugget, Rolling Stones and Moving Floors. Each carefully considered work in “Architectural Fashion” corresponds with an architectural project, reflecting individual drafting principles while incorporating noteworthy construction techniques. From 3D knitting of metal yarns to laser cutting natural stone and acoustic felt, every piece is made with innovative production technology. In addition to the use of unique materials, the exhibit features mirrors as well as video soundscapes that correspond with each project. The result is a transformative atmosphere capable of blurring cross-disciplinary boundaries. The success of this exhibition would not have been possible without the help of our collaborators and team members, supporters, sponsors, guests and especially the gallery.